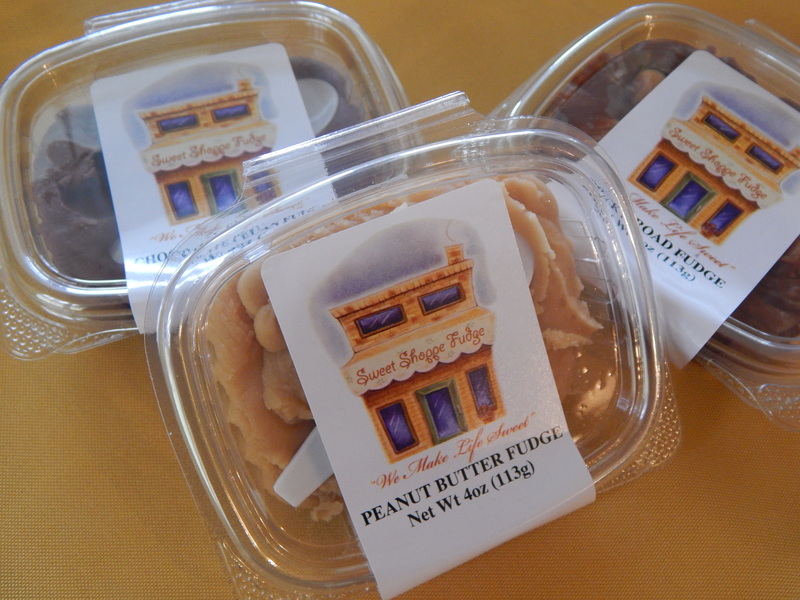 Sweet Shoppe Fudge | Locally made, delicious, fudge and cookies. Locally made, delicious, fudge and cookies. 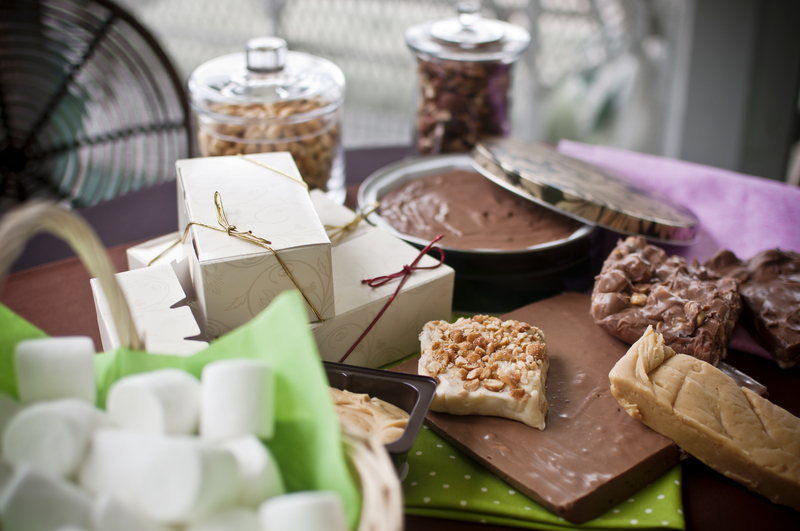 All fudge and cookies are handmade from scratch in small batches. This assures each batch is of the highest quality. Only the finest and freshest ingredients are used, including real butter, pure vanilla , nutritious nuts and rich chocolate—absolutely no preservatives are used. When you place your order it is made especially for you. After receiving your order we think you will agree our fudge and cookies are the best you have ever tasted!